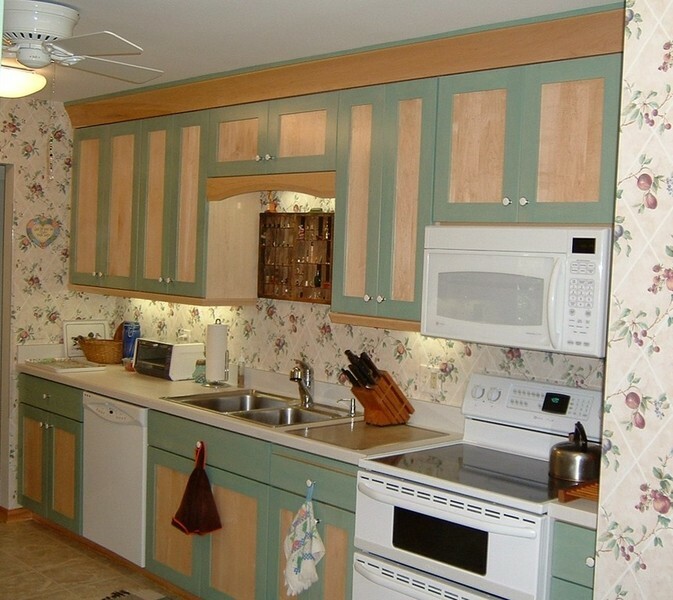 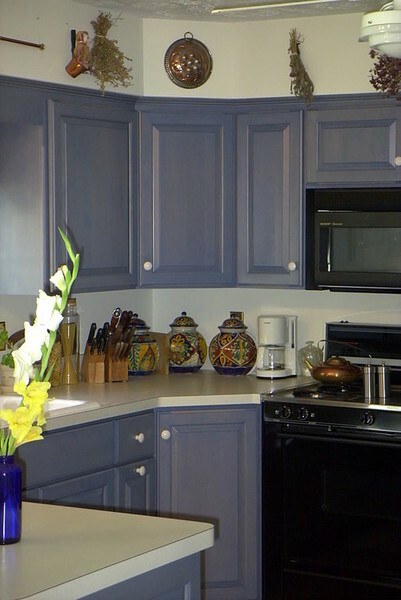 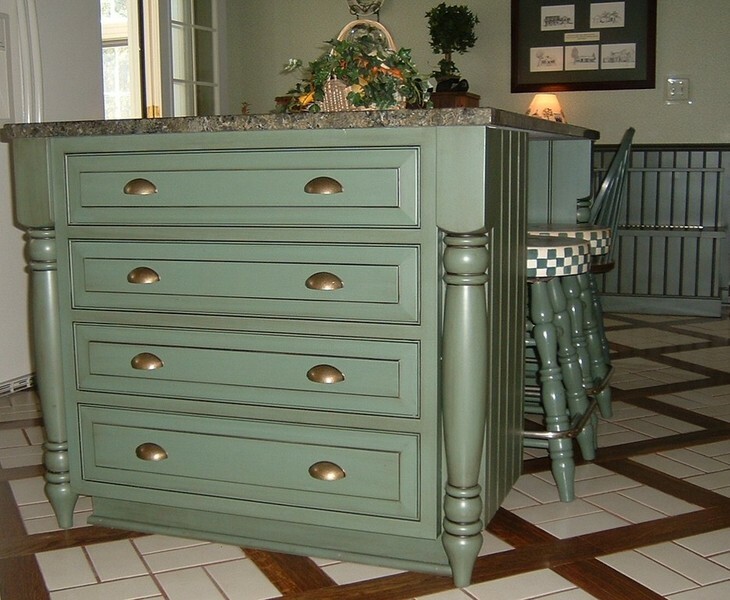 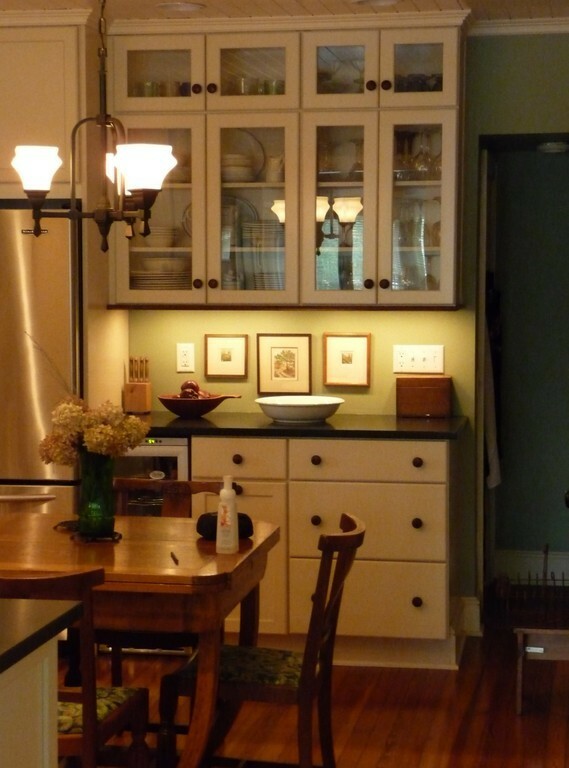 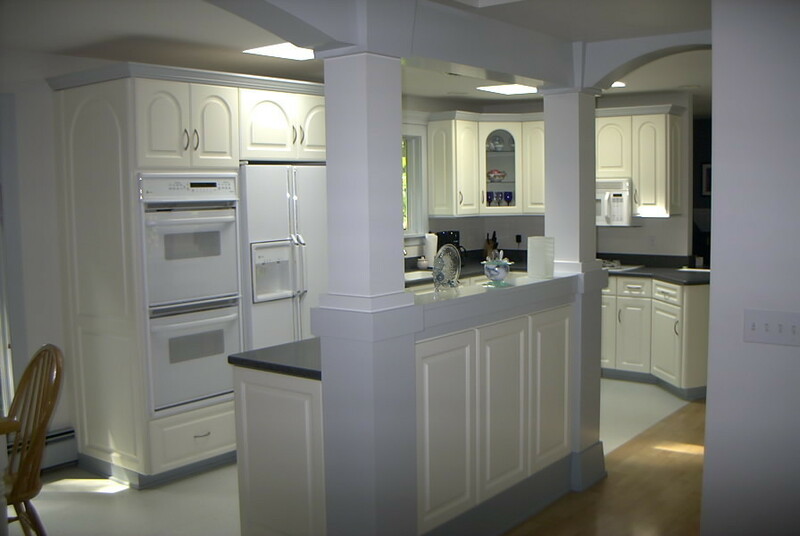 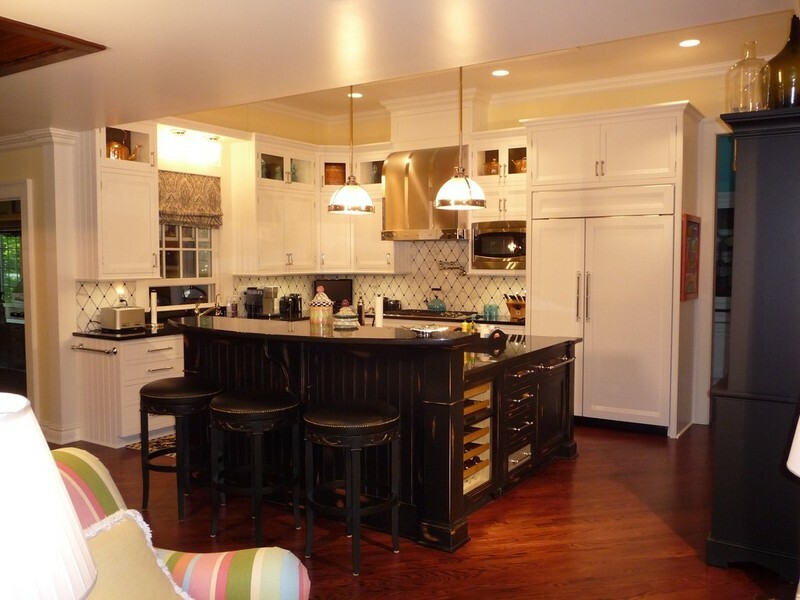 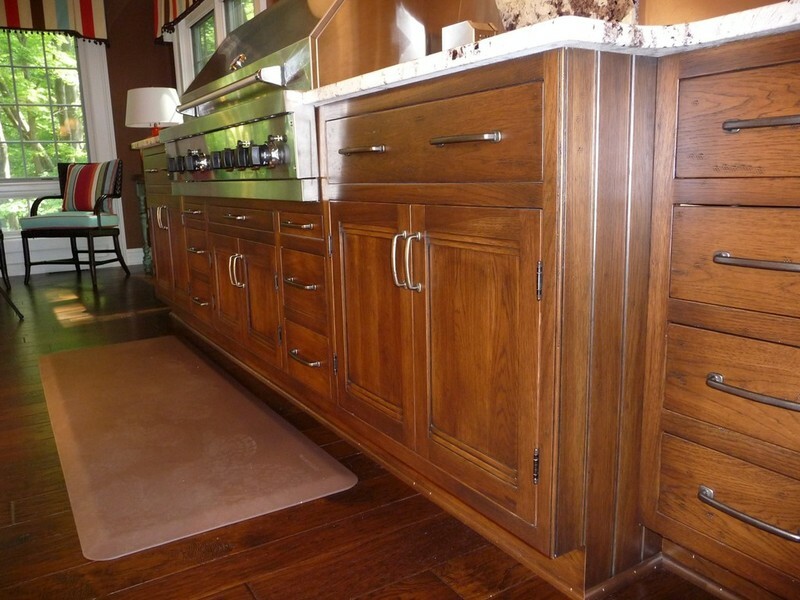 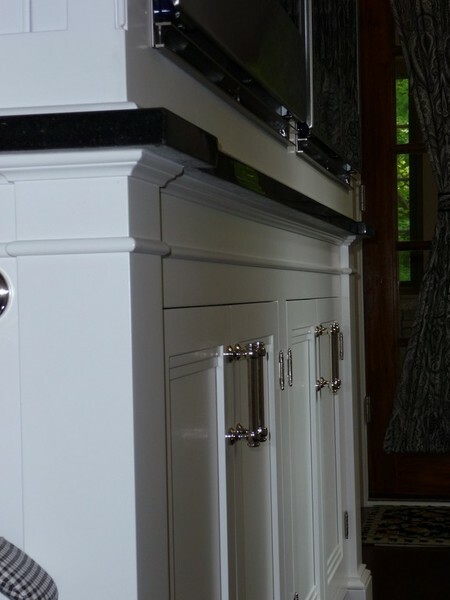 Most of the kitchens in my gallery are designed, built, finished, and installed by me, but I do welcome a job of installing ready made cabinets as well, and have cabinetry sources with knowledgeable staff to satisfy all budgets. 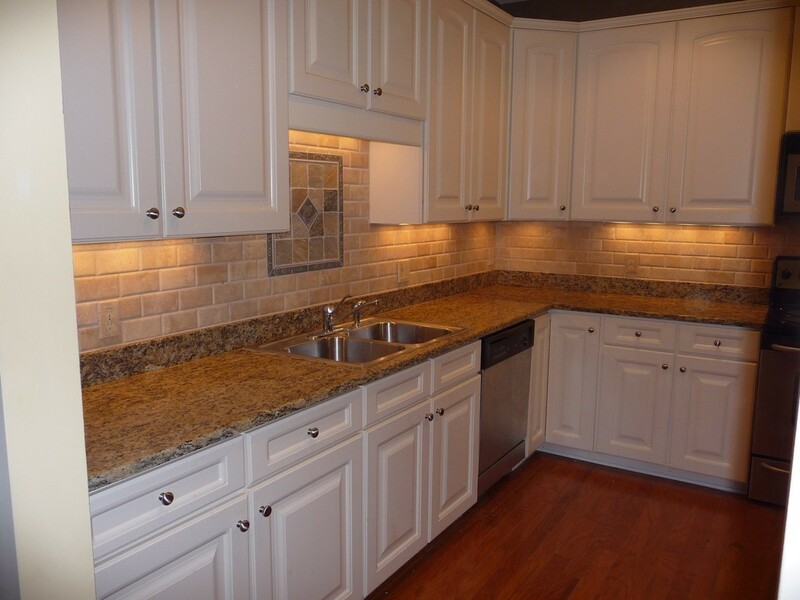 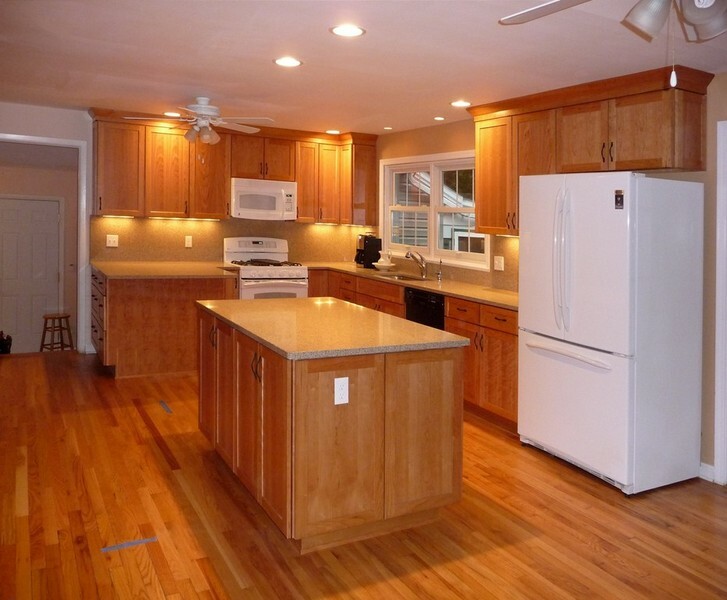 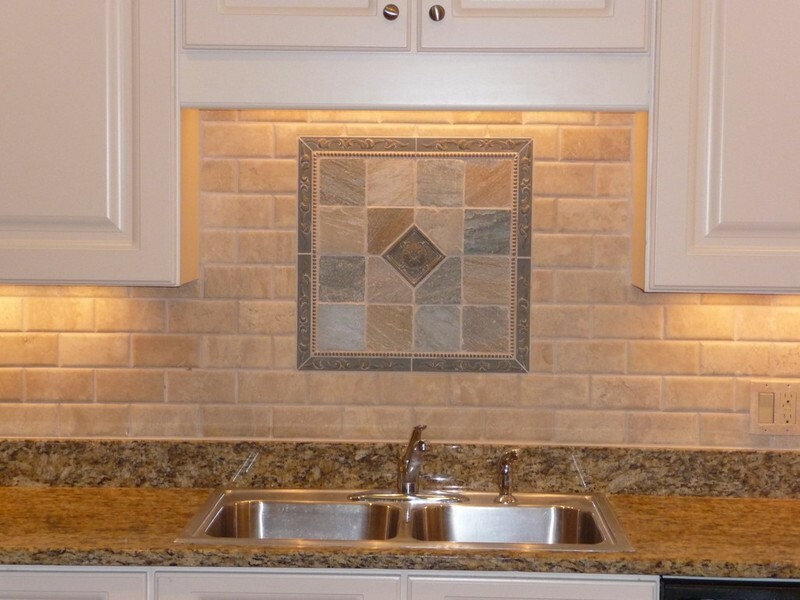 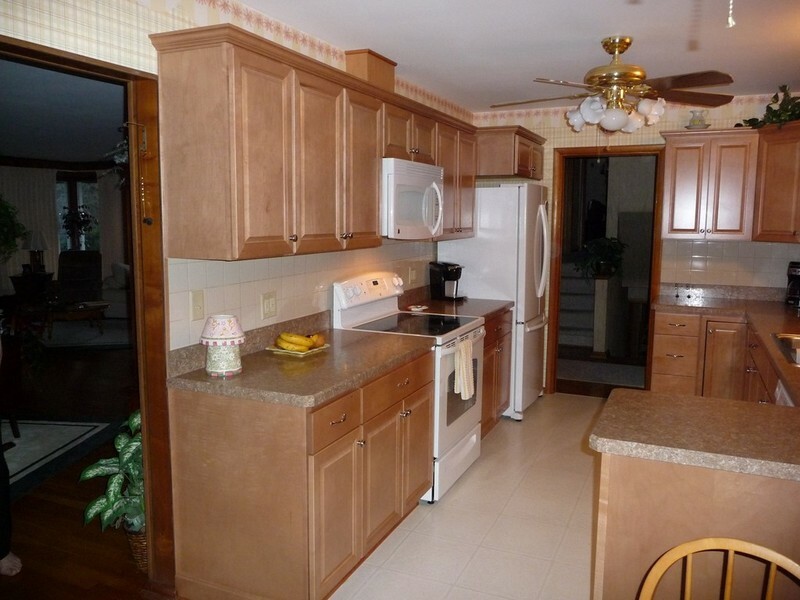 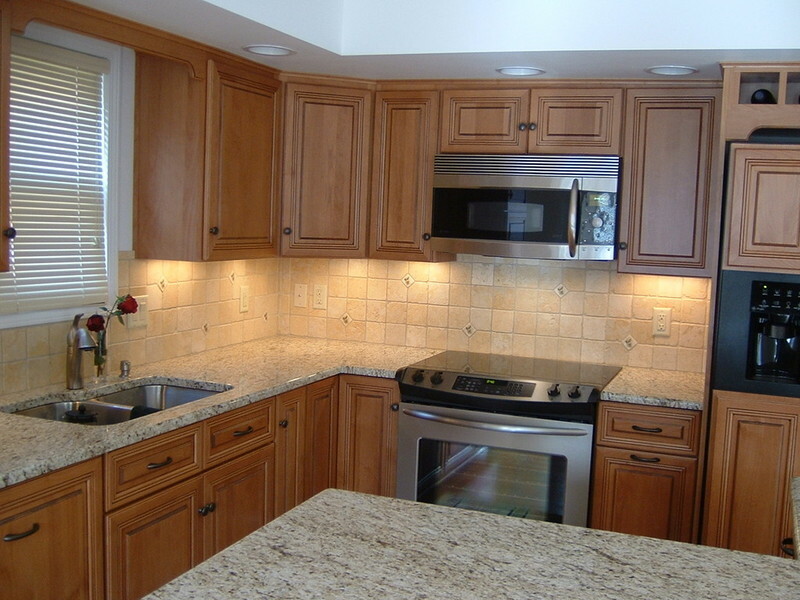 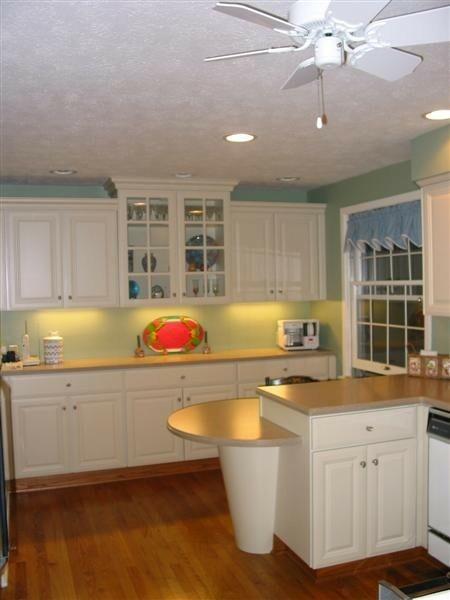 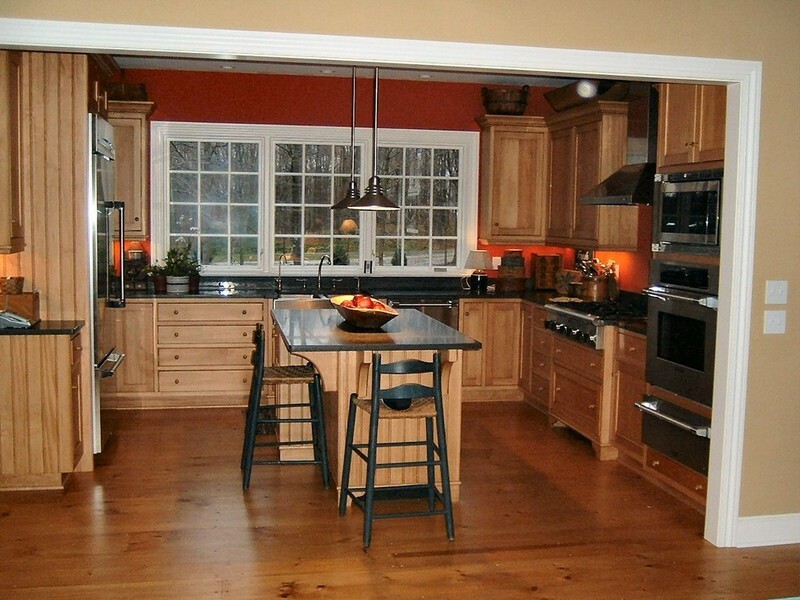 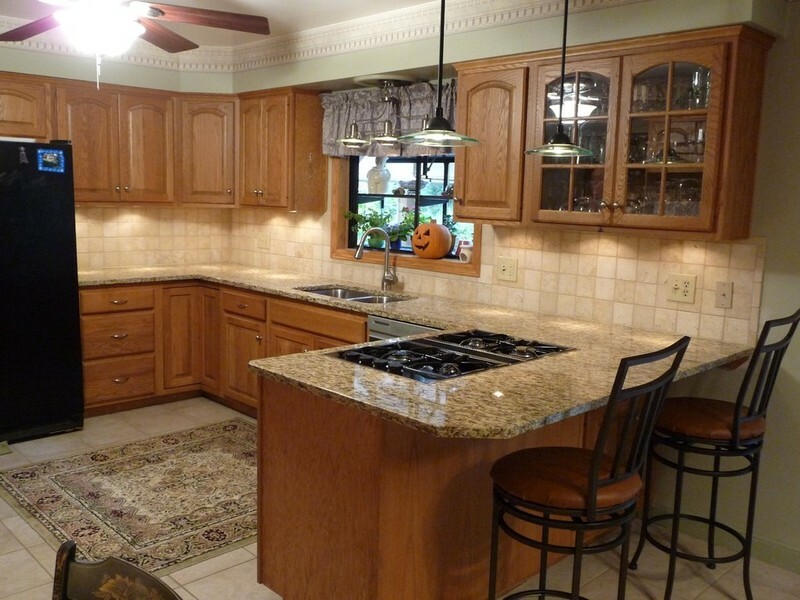 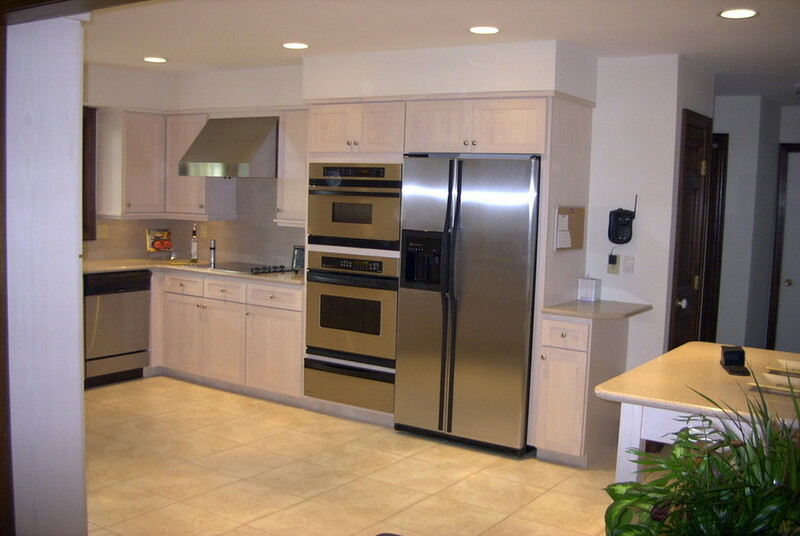 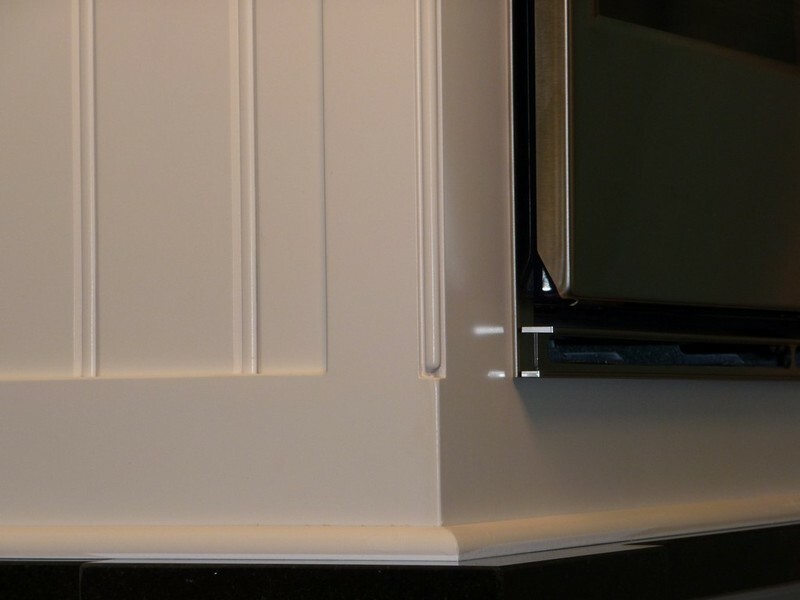 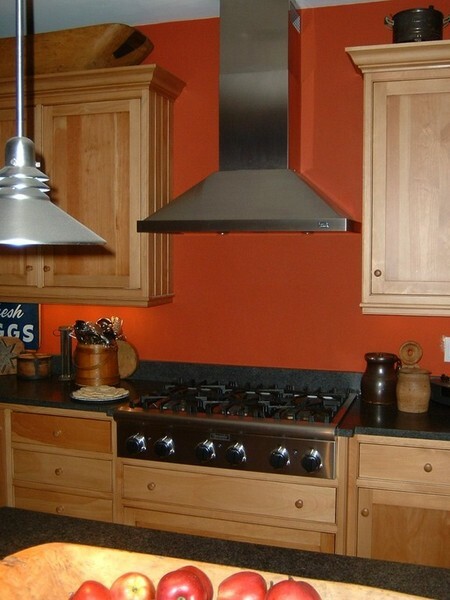 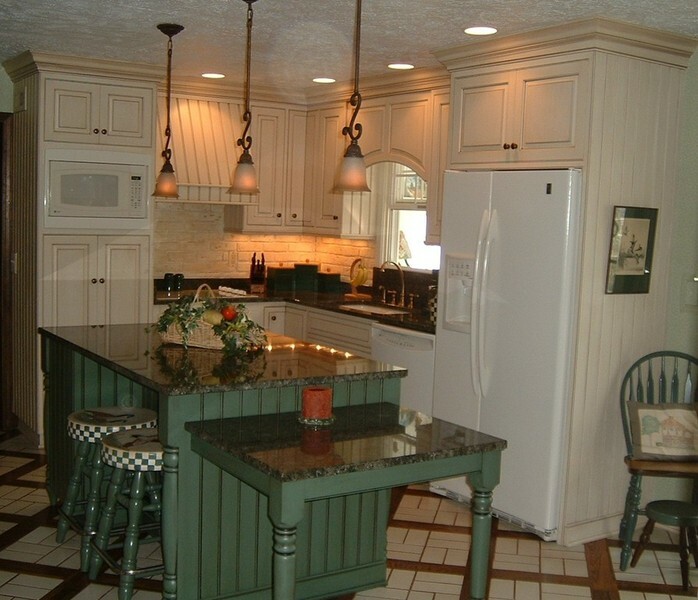 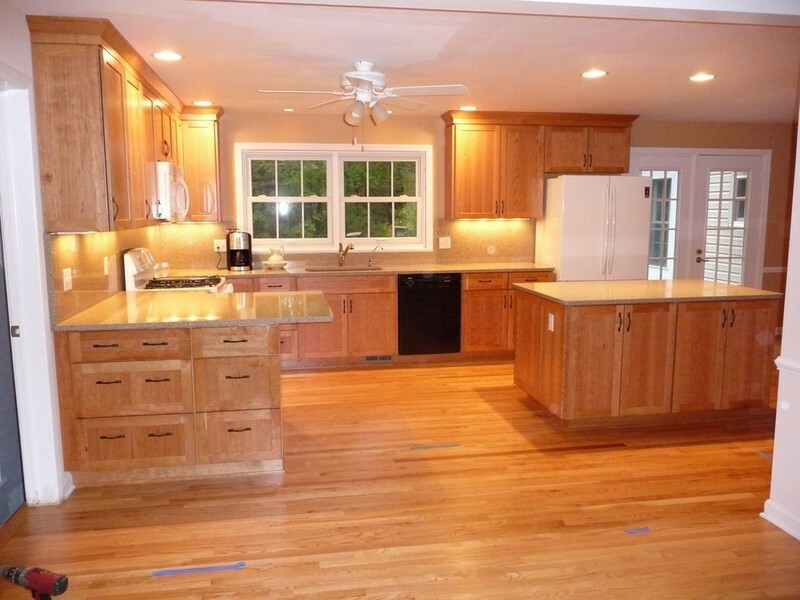 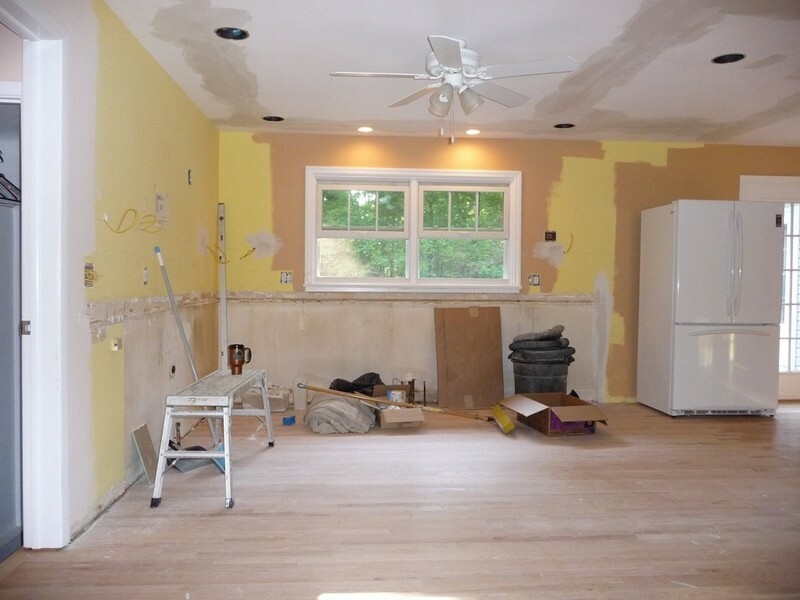 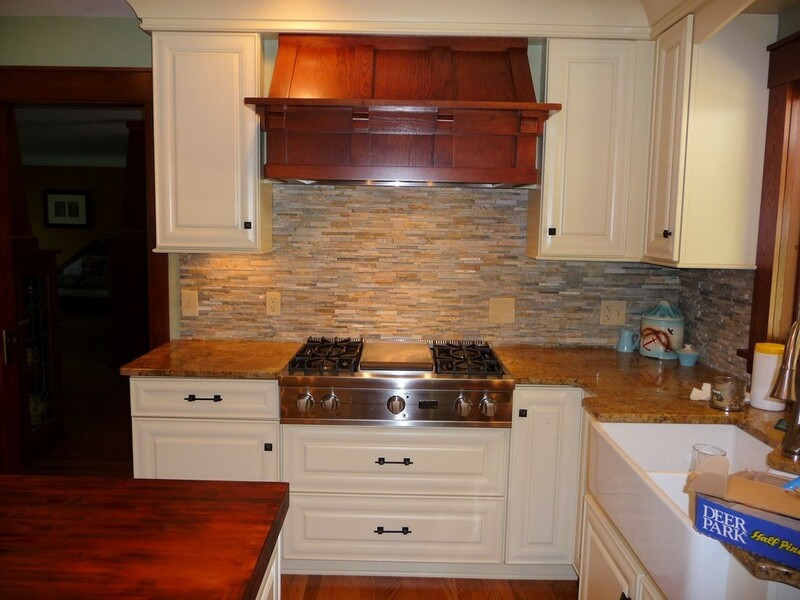 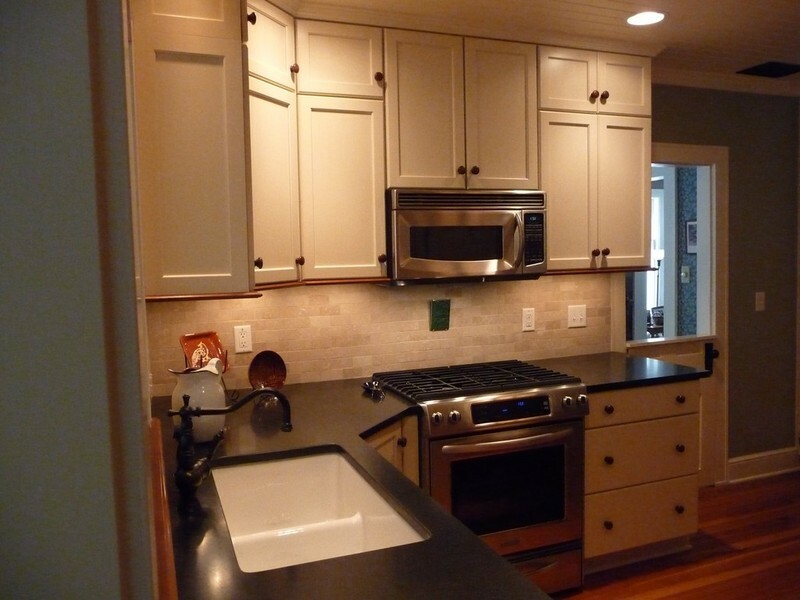 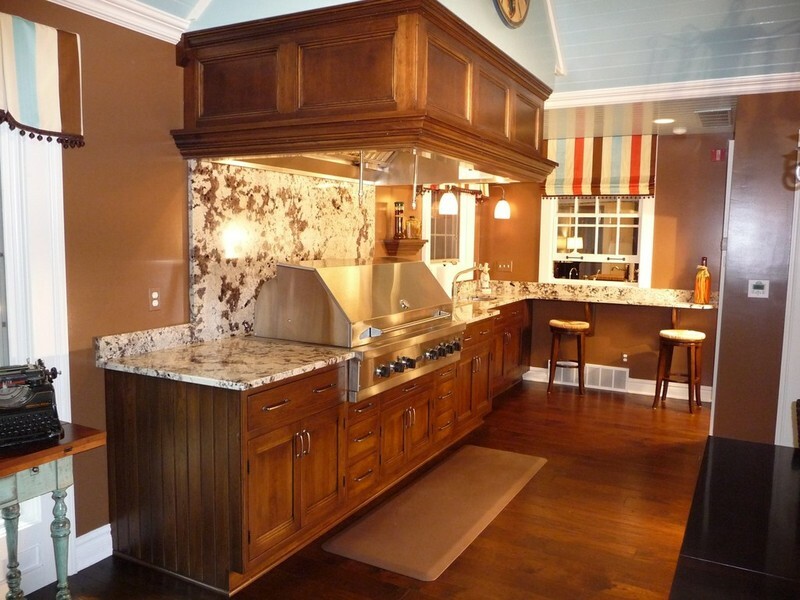 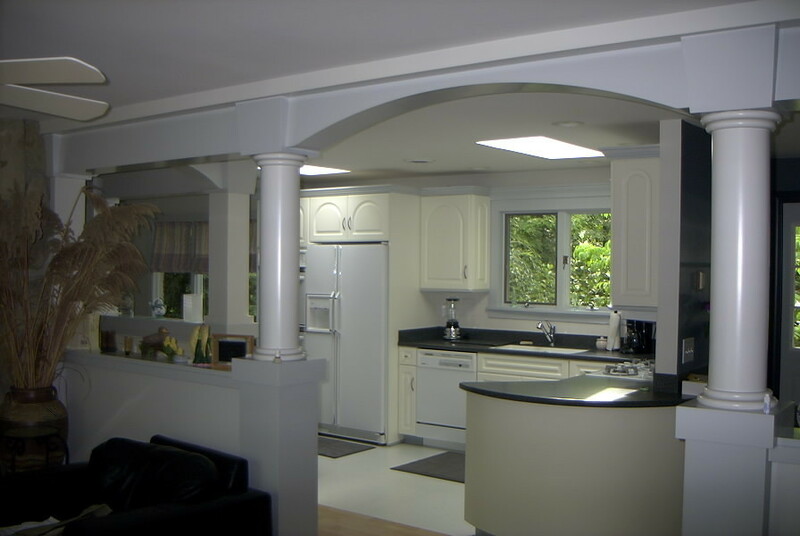 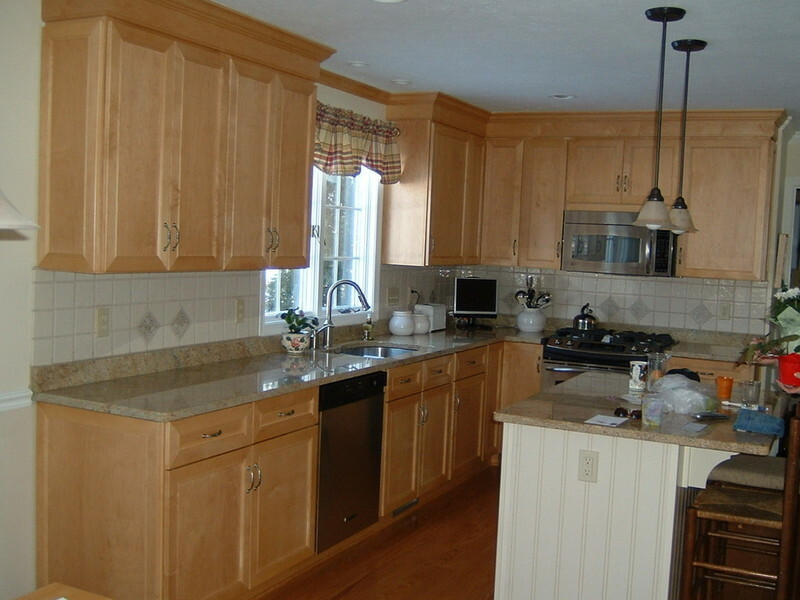 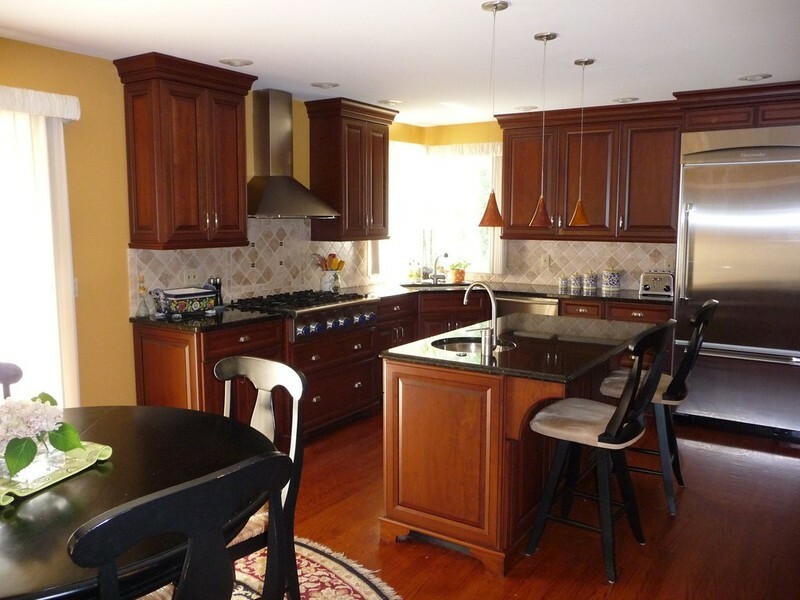 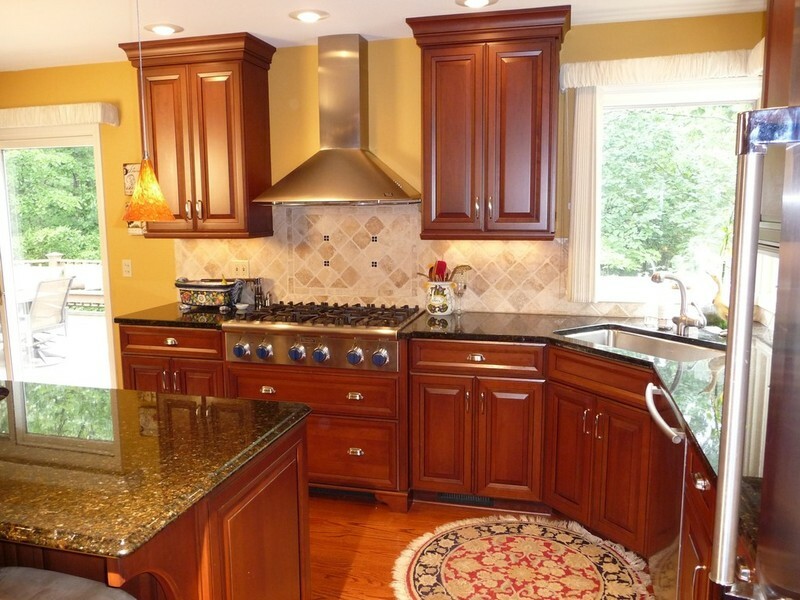 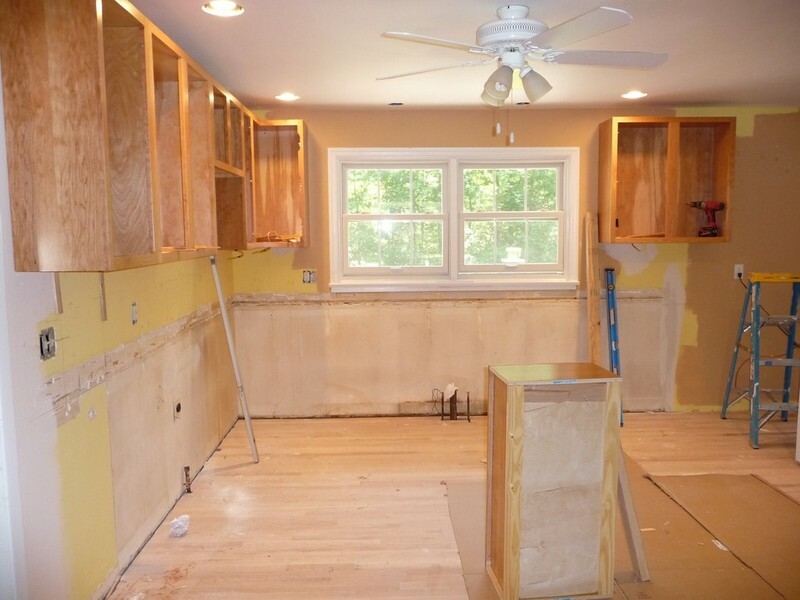 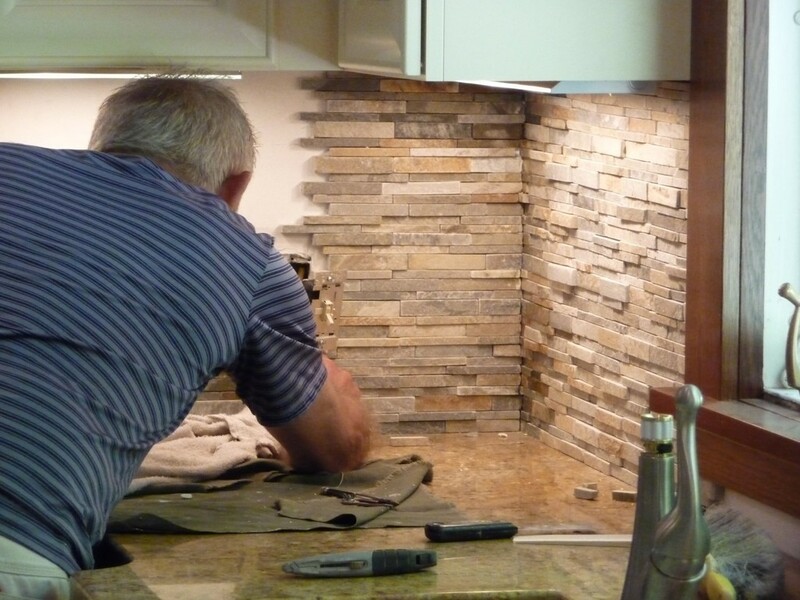 I handle the complete job, including cabinetry, lighting, flooring, tile backsplash, and countertops made of granite, solid surface, or plastic laminate. 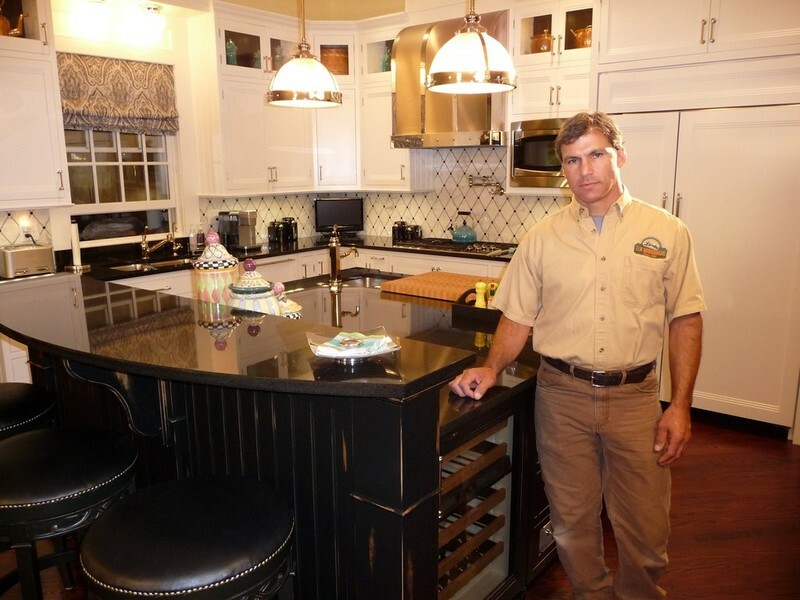 Please visit my Services page to learn more.